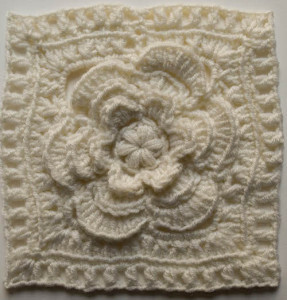 Crochet this 6″ afghan square for any blanket. 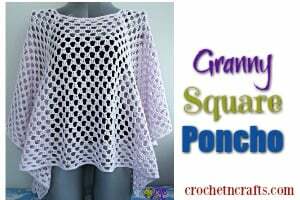 Mix and match, or crochet an entire afghan with this pretty square. 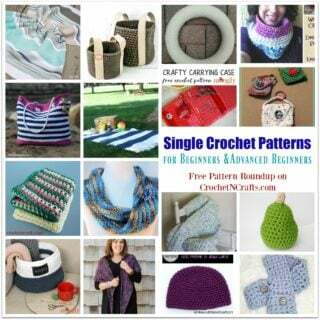 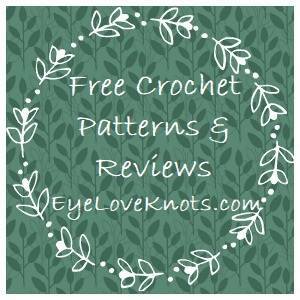 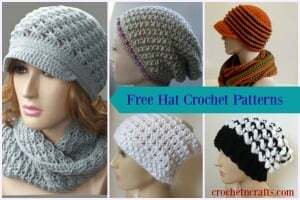 You will need a #3 yarn and a G crochet hook.